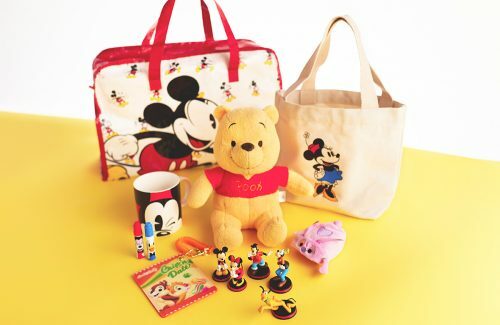 A must-have for Disney fan – Disney Lucky Bag 2019 is available for pre-order on Disney Store Japan! 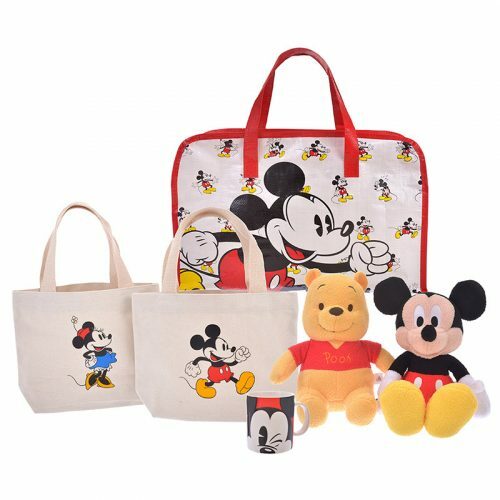 The lucky bag contains items worth as much as 3 times the selling price of 3,000 yen – including a soft toy, mini tote bag, mug, shopping vouchers and more. With Buyandship, you are in for more saving – just spend above 6,000 yen, get your purchases (including this limited lucky bag) shipped to our Japan warehouse for free.